The Rif Field Station is a non-profit organisation named after the peninsula of Rif, the northernmost part of Iceland. The station is located in Raufarhöfn, a small village on the northeast coast of Melrakkaslétta peninsula in Northeast Iceland. 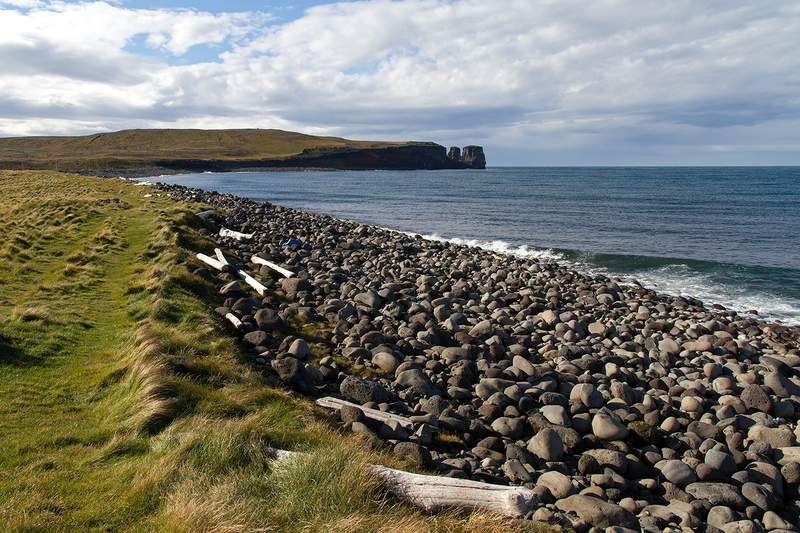 The peninsula is the northernmost lowland area in Iceland, only 3 km south from the Arctic Circle. The northern part is an important area for conservation, especially as a habitat for many bird species. The area has no protection status according to the Nature Conservation Act but is listed as an internationally Important Bird Area (IBA) by BirdLife International and as an area that should be protected in the Icelandic Nature Conservation Register (Icel. náttúruminjaskrá – Melrakkaslétta nr. 538) . Most of the area is privately owned but some of the abandoned farms are owned by the government, including the old farm Rif. The northern coast of Melrakkaslétta is very much open and highly exposed to the cold northerly winds. Fog is frequent along the coast, bringing humidity inland. The coast is characterized by algae rich gentle sloping gravel banks, split into numerous open and land-locked bays, inlets, salt marshes and brackish lagoons which communicate with freshwater lakes. 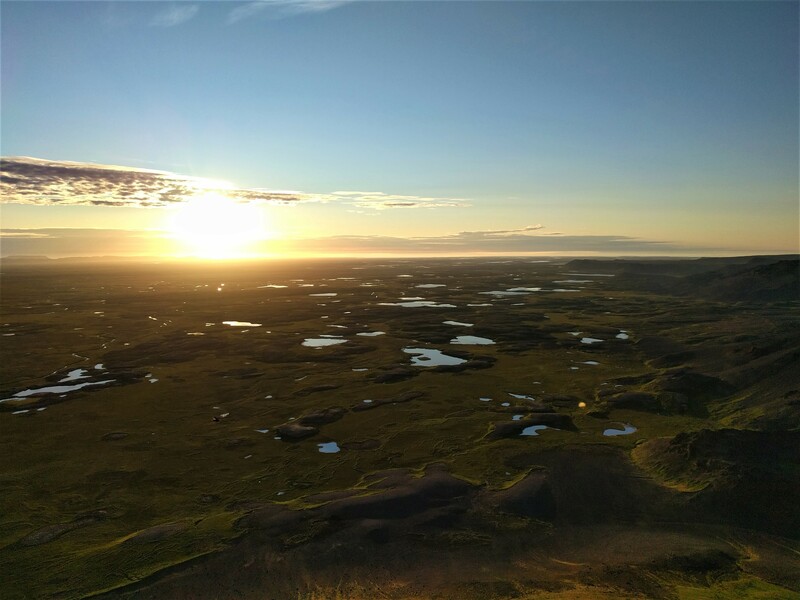 Low average summer temperature along with fog humidity affect the area’s vegetation, and plants of arcticDefinitions of the Arctic vary according to environmental, geographical, political, cultural and scientific perspectives. Some scientists define the Arctic as areas having a high latitude, long winters, short, cool summers,... More origin are characteristic for the area. At least 53 species of birds have been found breeding in the area, of which 47 nest on an annual basis. Seabirds, waterfowls and waders are characteristic for the area. Rock Ptarmigan and Purple Sandpiper are found breeding in high densities. 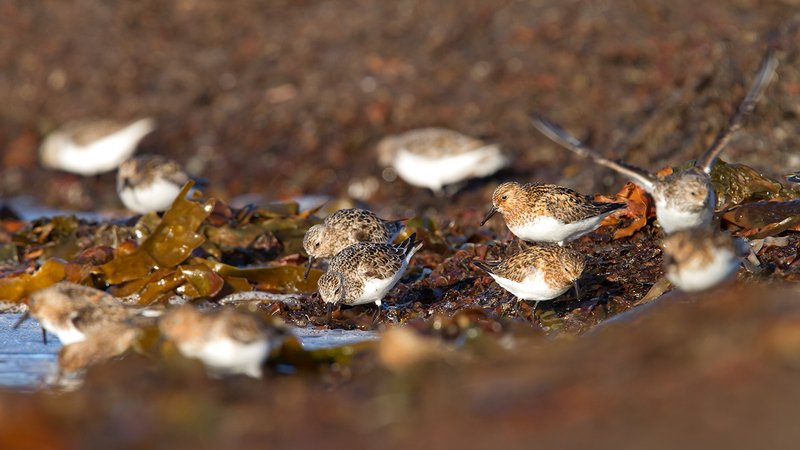 The shores of Melrakkaslétta are used by up to 20.000 high arctic waders in spring as they migrate to breeding grounds in Greenland and arctic Canada, in addition to the locally breeding birds. Rif Field Station was established in 2014. To start with the station is housed in a three-floor building, partly run as a guesthouse. Accommodation is available for 6 – 8 persons. This includes two bedrooms, a kitchen, a living room and a bathroom. Storage facilities are located in the basement. RFS is currently preparing a simple laboratory in the local school building, where working space and storage will be provided. One Leica EZ4 W stereo microscope is available free for everyone to use. Accommodation for larger groups can be available in the guesthouse. Telephone and Internet access. In Raufarhöfn there is a grocery store, hotel restaurant, coffee shop, bank, post office, health care center and a swimming pool. The Rif Field Station will be open to all scientists and students. The Rif Field Station is in its development stage. 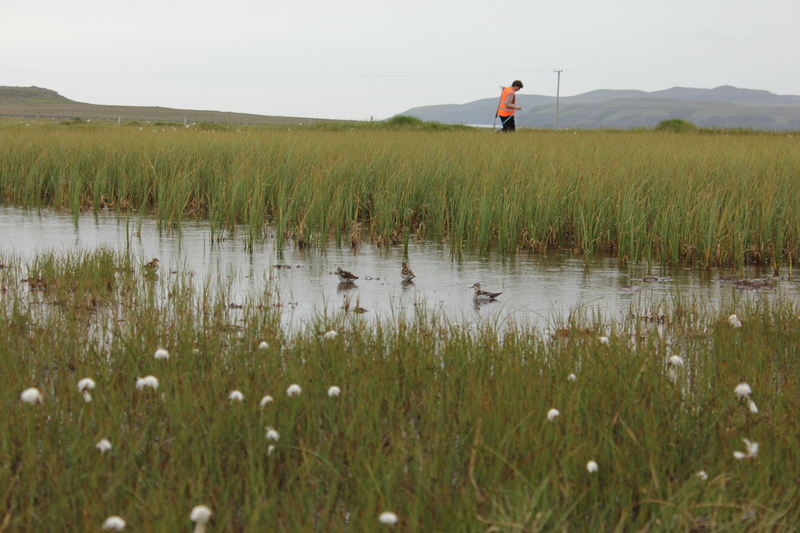 It‘s unique location will impact its research focus, especially the area‘s importance for high arctic birds. Research focus areas will include but not be limited to: Minimum monitoring projects including weather/climate change, vegetation and birds. Continuing research on arctic species like Rock Ptarmigan, Gyrfalcon, Arctic Tern and Purple Sandpiper as well as research on high arctic migratory birds that stop, rest and refuel on Melrakkaslétta on their migration route to breeding grounds in Greenland and Canada. Databases exist on weather, dating back to 1920, and the above mentioned bird species in the area, including arrival dates for migrants since 2001. RFS, in collaboration with the Icelandic Meteorological Office, will in autumn 2018 set up a climateThe average weather we would expect over a long period of time (seasons, years, decades). Climate varies from place-to-place across the Earth. Climate is determined by long-term (over at least... More station in the Rif peninsula. The station will provide valuable climate data for RFS’s most important study sites. For centuries sheep farming was practiced along the northern coast of Melrakkaslétta, with some small scale fishing by farmers, both at sea and freshwater lakes. 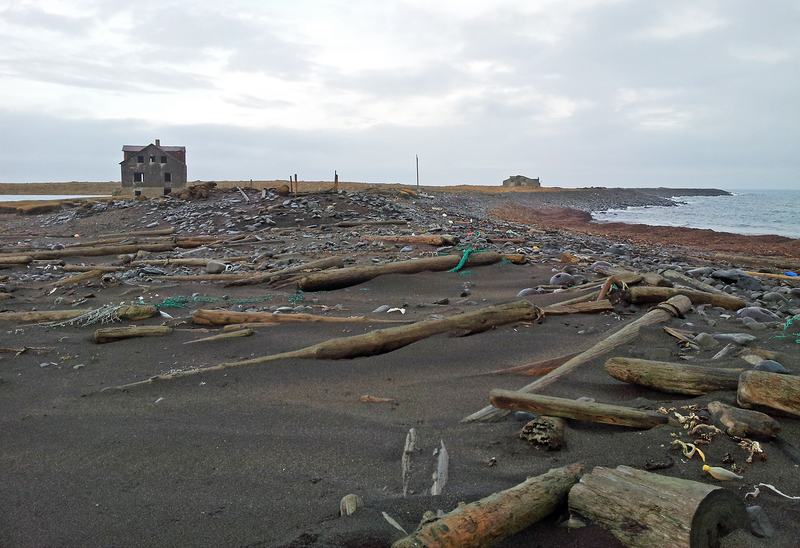 Farmers also benefited from the large amount of driftwood that washed up on the northern coast. Today most of these farms have been abandoned but some are used as summer houses. 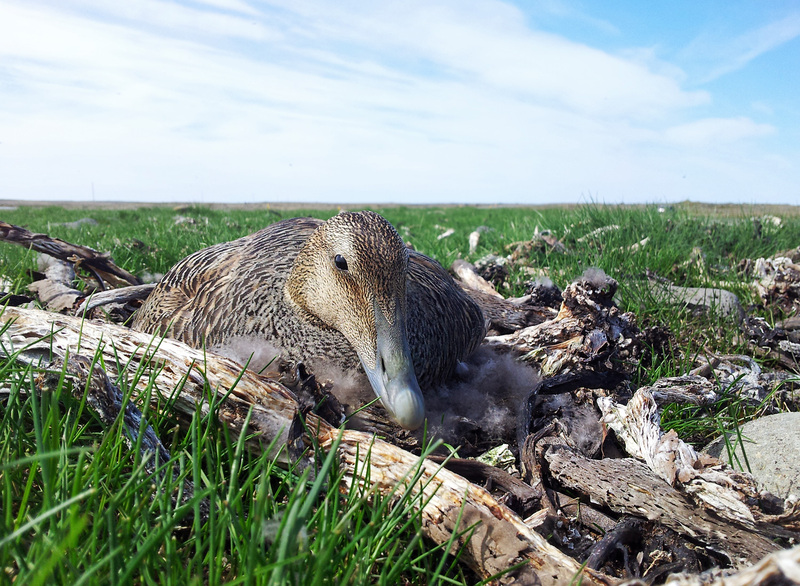 Eider down is still collected in large eider colonies. 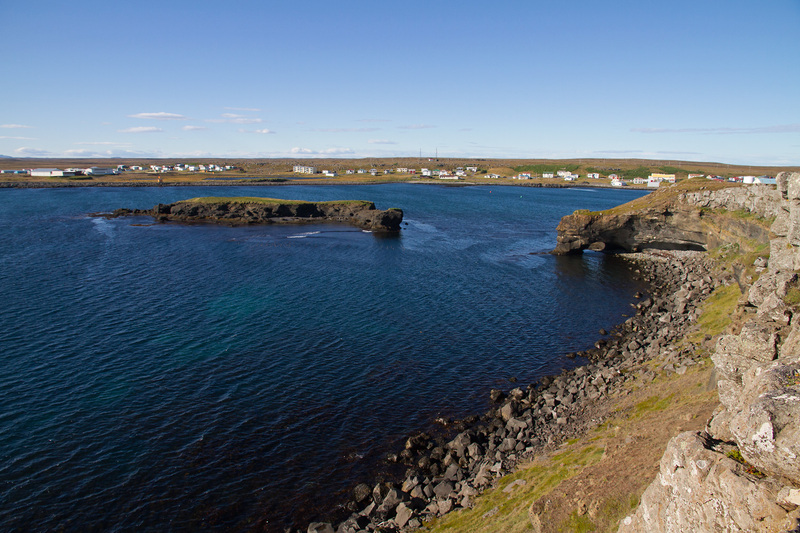 The village of Raufarhöfn, with its great natural harbour, was built up around fisheries. The main occupations rely on fishing, small scale services and the increasing tourism in the area. 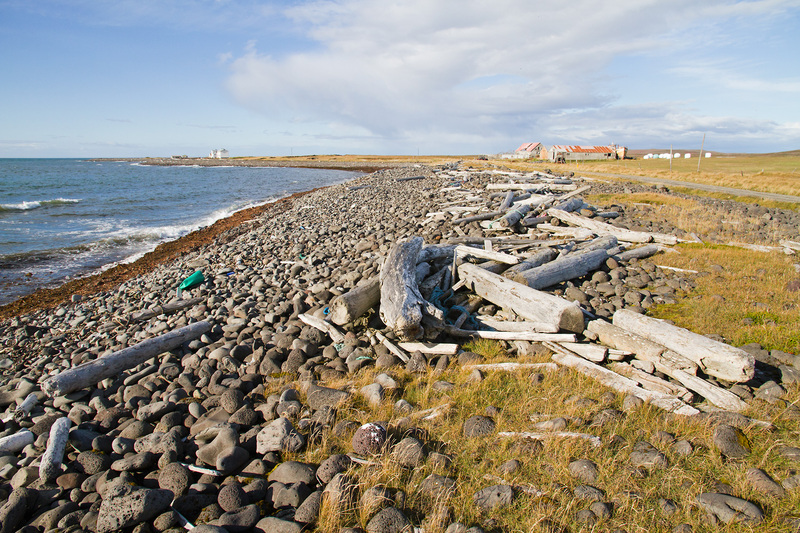 Raufarhöfn is easily accessible by car, with paved road all the way from Reykjavík. The nearest domestic airports are at Þórshöfn (67 km), Húsavík (130 km) and Akureyri (222 km). Eagle Air www.ernir.is operates flights from Reykjavík to Húsavík and Air Iceland www.flugfelag.is from Reykjavík to Akureyri. Norlandair www.norlandair.is operates flights between Akureyri and Þórshöfn. No public transport is currently operated between Raufarhöfn and nearby towns or villages.